Every place in the world has its must see´s: some architectural hot spots, museums, parks, pearls of nature, statues and sport venues. 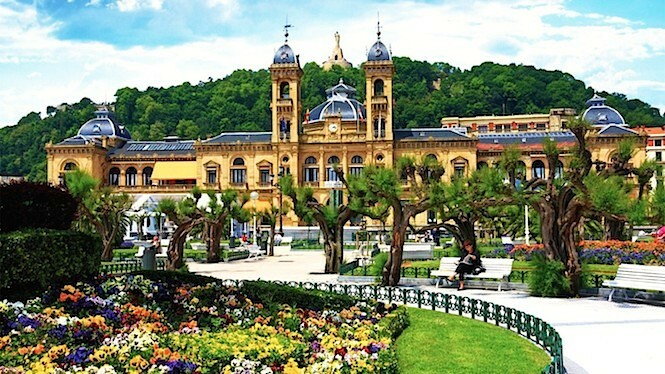 The Basque Country, Euskadi, is not an exception and is primarily known for its stunning nature and delicious food. A person who can say he did not like the Basque food or the breath taking sea views and lush green forests simply does not exist. It is a fact. 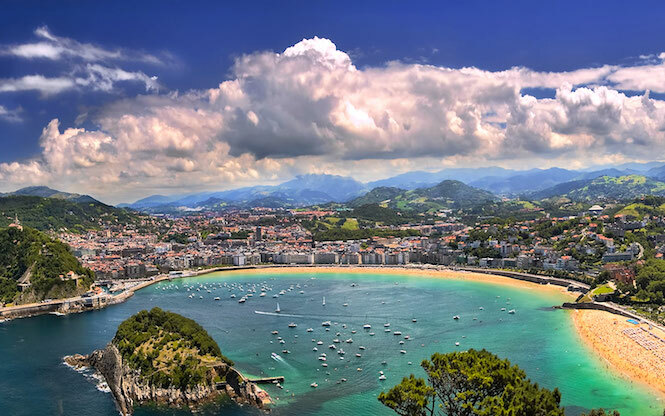 San Sebastian, the coastal jewel of the Basque Country, is a good ambassador of the local culture with plenty of things to do in town and around it. The mecca of the architecture lovers, the Old city lined with small shops, pintxo bars and foodie clubs houses two major religious buildings of the city Basílica de Santa María del Coro and Iglesia San Vicente, as well as San Telmo Museum and Plaza de Constitución hosting the city´s main events and the best bars. 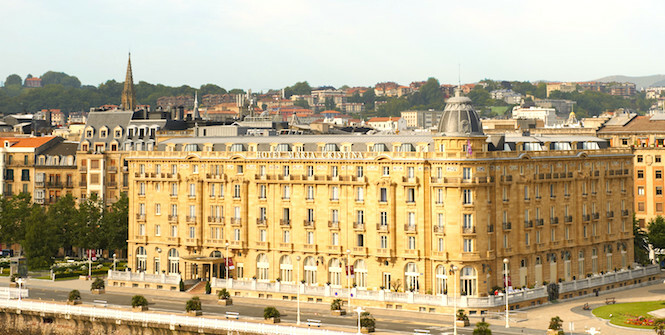 Check our luxury villas in San Sebastian to be in the best spot. 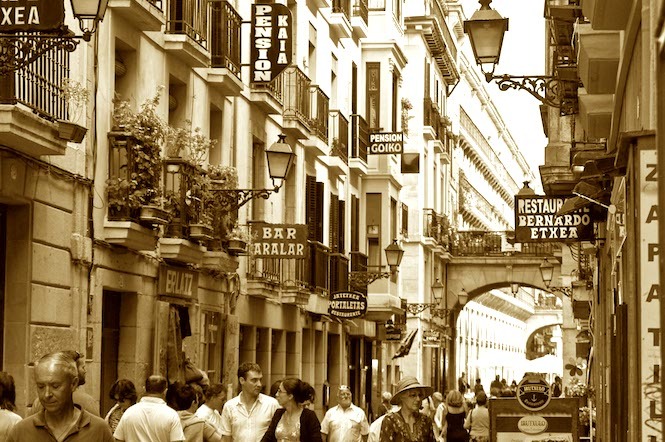 Characterized by an eclectic style with the advent of the modern buildings, the Romantic Area, the New City, has various gems worthy of seeing. Do not miss the City Hall, opened as a casino in the back in 1897, Catedral del Buen Pastor particularly known for its facade, Maria Cristina Bridge and Plaza de Bilbao. Depicted on all the possible post cards and magnets, a kilometre and a half of lily white sand, with the notable lamp posts and rails, island Santa Clara, the Concha Bay has become the visit card of San Sebastian. Accessible by the classical funicular and overlooking la Concha, the mount Igeldo houses an amusement park and an ancient lighthouse converted to a spectacular viewing point.